The Navigators is a Christian campus ministry on Grounds at the University of Virginia. We are a community of students who love God, love people, and want to impact the world around us. We have a big emphasis on discipleship and leadership development, to better equip us to live for the sake of others and not for ourselves. Our community believes in authenticity and is a place where you can come as you are and be the real you. Are you looking to get plugged in to a community where you can grow and pursue God with others? The Navigators is a student organization where you will find encouragement, spiritual growth, fun, and deep friendships. Come and check out the Navigators Christian Fellowship at UVA! The Navigators are a nondenominational Christian ministry at UVA. Learn more about who we are, what we believe, and how we can help you. Click below to get to know us and find out more about our fellowship. Check out our large group meeting on Thursdays at 8 PM, where you can worship & hear a relevant message. 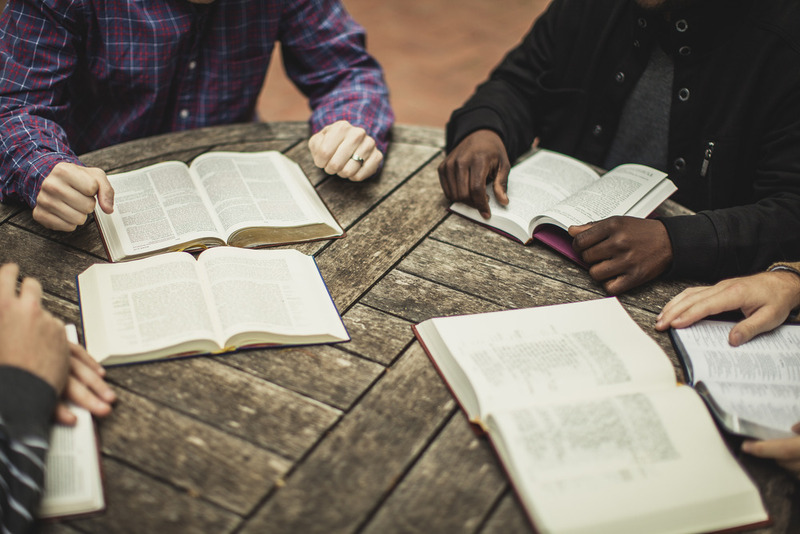 We also offer weekly small groups where you can discuss the Bible & develop deeper friendships. Come & see why life is better in real community. Want to get connected?